The second key strategy that will promote teamwork and collaboration within your organization, according to Katz and Miller, authors of Opening Doors to Teamwork and Collaboration, is Listening as an Ally. Too often an organization espouses the "we're all in this together" mentality, but the truth is not even close. Departments have conflicting goals. Staff does not share information for fear of being criticized or to maintain control and power within the organization. If this is really what it looks like in the organization, it is more likely that you will also find distrust, lack of cooperation, and lack of collaboration. Think about what often happens in a company meeting. Individuals come with their own agendas, and are not typically interested in what the rest of the group has to say. While a co-worker speaks, others are immersed in their laptops or on their iPhones. Some listen superficially, then play devil's advocate with the speaker, often coming across as judgmental rather than supportive. The second strategy, Listening as an Ally, requires awareness and a lot of individual effort. It means listening as a friend and assuming the best of intentions. It means clarifying what the speaker is saying and putting aside the urge to focus on your own responses. Listening as an Ally implies that you are open to exploring how you can work together, not point out why something is all wrong. What are the benefits of Listening as an Ally? When people begin to listen to each other and in turn feel listened to, trust grows and people feel they can be more open with each other. Listening as an Ally means looking for common ground and focusing on how we can collaborate rather than compete for resources in an organization. 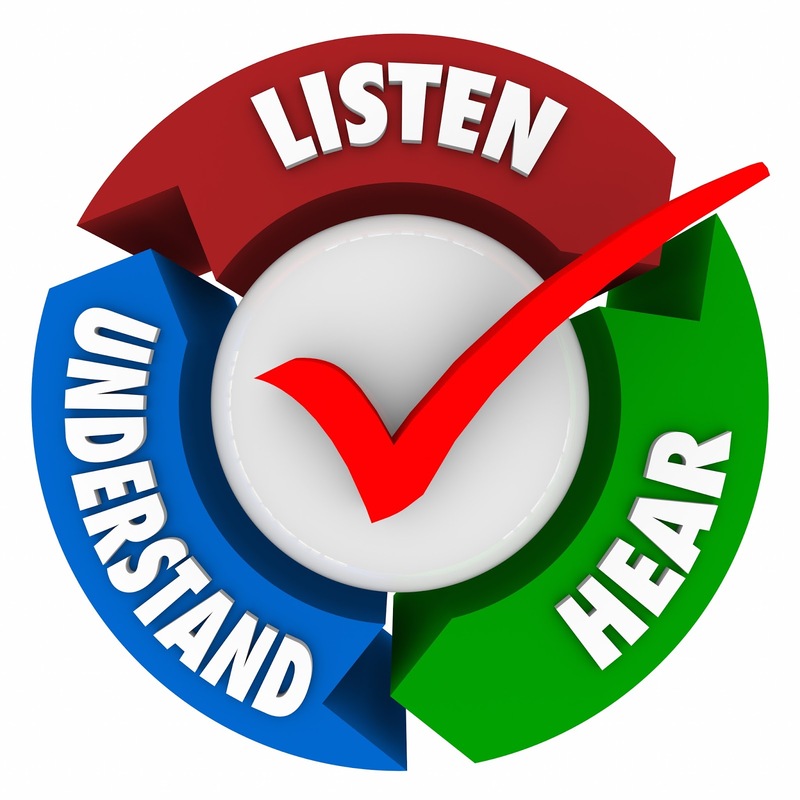 Listening as an Ally generates positive energy because people feel understood and validated. Listening as an Ally doesn't prohibit challenging another's viewpoints. However, combined with Leaning into Discomfort, people can work through conflict without sacrificing respect for each other and value of each other's ideas. It is easier to challenge because the environment the organization is creating is one in which people feel safe to express opposing ideas. 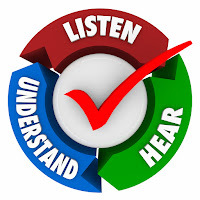 When people employ the strategy of Listening as an Ally, they feel and act more like partners, they listen attentively to others, and they give energy back by building on what is being said by others and showing appreciation for the efforts of others.